Oil and gas producers of any size: Gain insight into your onshore upstream production assets using our cloud-based SCADA and predictive analytics platform – from anywhere, at any time, on the devices you prefer. Put relevant information and powerful analytics at your fingertips to improve decision-making, enhance efficiency and increase production. Enable virtual collaboration, with connectivity that allows workers in different locations to interact effectively and efficiently from any device. Leveraging the cloud helps reduce IT expenses and time investments on any scale. Reduce risk and avoid downtime with real-time access to data-rich information and alarm notification. Optimize productivity through predictive analytics to maximize your profitability – and easily scale or expand when you need to. All while you reduce time to ROI by up to 30%. View our demonstration video for an inside look at how operations of all sizes – small, medium and large – can realize value. 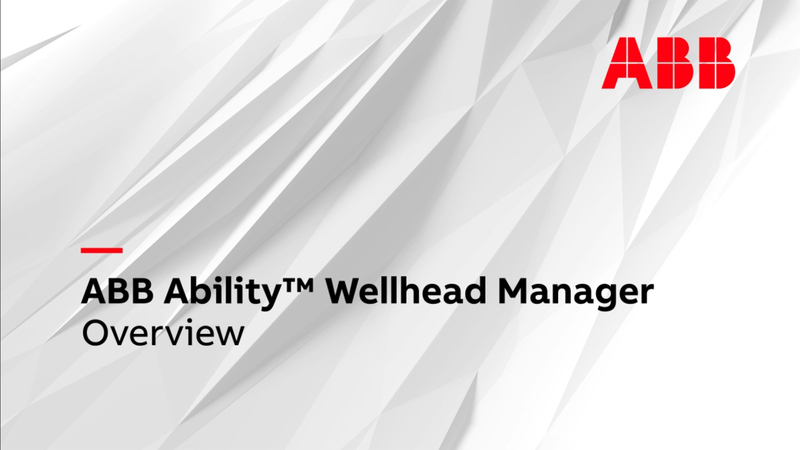 ABB Onshore Upstream Ecosystem provides an industry-leading, comprehensive solution for the upstream sector to manage operations more safely, productively and profitably.